The Singing Lemur in transition. 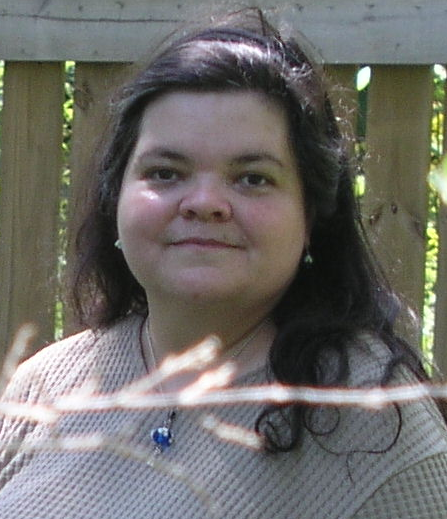 My wife, Rollande Krandall, died suddenly and unexpectedly in February 2017. She is missed very deeply by a wide circle of friends. 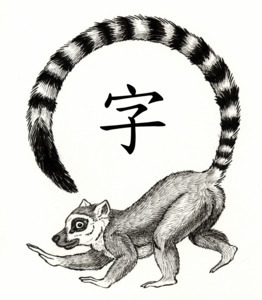 Without her talents, technical skills, and extraordinary imagination there will be no new jewelry from the Singing Lemur. Over time, I will be offering for sale her remaining manufactured stock and some components. But The Singing Lemur is a quarter century old and has been many things: musician, folklorist, glass flameworker, Steampunk jeweler. With the passing of one tradition begins another. Its first products are expected to be simple, traditional punch and patrix cutters' and typefounders' hand instruments. These will be announced in detail only after they are completed. Copyright © 2003-2017 Rollande Krandall and David M. MacMillan. Copyright © 2018 David M. MacMillan. "Singing Lemur" and "LEMUR.COM" are registered trademarks of David M. MacMillan and the late Rollande Krandall. 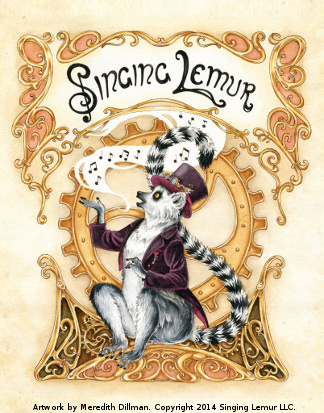 "Steampunk Singing Lemur" artwork by Meredith Dillman. Copyright 2014. All Rights Reserved.